Moreover company's know how and experience allow Astra to identify iteself as "prime contractor" also for measurement instrumentation's dimentioning and realization on customer's demand. 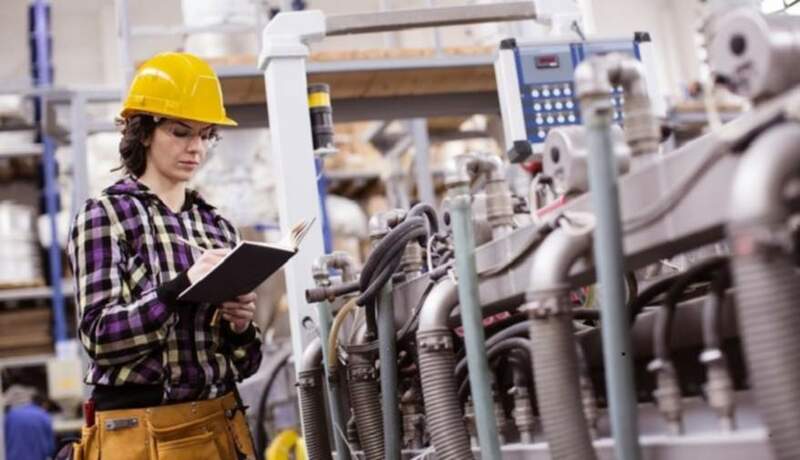 The technical assistance servicehas been conceived and realized both for consumable materials furniture (probes, solutions, spare parts) and for consulence for particular measurement. Promote the development of new High-Tech companies through access to finance and services. This is the essence of the "Ciba Park" (Cira Innovation Business Accelerator Park) project, promoted by CIRA - Italian Center for Aerospace Research, which targets , micro, small and medium-sized companies in Campania and Lazio operating in three sectors: Information Technolgy, Telecommunications and Aerospace. generated by the full scale arc-driven wind tunnel “Scirocco”. Astra designed and realized a prototipe scaled 1:3, to validate the slug sensors in SPES at University of Naples. After the successful test of the prototipe, ASTRA realized the full scale probe to be tested in “Scirocco” wind tunnel. The SMart On-board Systems (SM.O.S) project by CIRA (Italian Center for Aerospace Research) provides for the development of new technologies regarding general on-board systems, such as Anti-Icing / De-Icing characterized by low weight and low power consumption. Astra has won a two-years (2016 – 2017) Research Contract with CIRA to design, manufacturing and testing an Anti/De-Icing System for a NACA0012 Airfoil, based on electrical resistances embedded in a composite laminate leading edge. The project has ended at the Preliminary Design Phase; in the future it will foreseen the refinement of the design and the Final Testing Phase in a full scale Wind Tunnel. 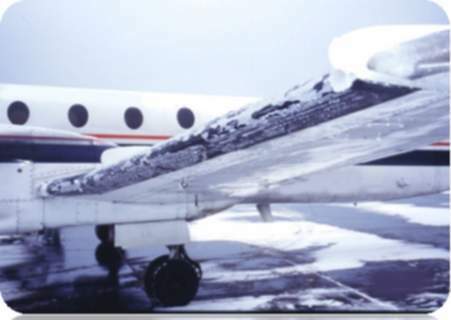 Astra is designing a small-sized icing wind tunnel, with the primary purpose of testing its own anti-de-icing systems. Feature of the tunnel will be the availability two configurations: a low speed configuration (10 m/s) with a test chamber 50x50 cm, usable for test of samples of anti-de-incing systems in full scale. A second configuration will be characterized by higher speeds (30-50 m/s) with a 20x20 cm test chamber, which can be used for the characterization of probes and other small-scale systems for icing detection and / or protection. 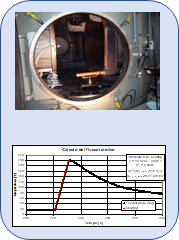 A very important problem for heat flux sensors is calibration, especially for high values (>100 kW/m^2) and for problems involving simultaneosly dufferent heat exchange mechanisms (convection, conduction, radiation). Based on this very long and valuable experience in the aerospace field, Astra is designing three different facilities for the calibration of heat flux sensors, respectively for low/mediumhigh flux values. 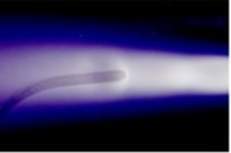 Planetary entry, space propulsion, nuclear energy are challenging problems for heat flux measurements and related sensors. In such fields it ordinary matter to experience heat rates in the MW/m^2 order of magnitude, also it is easily to encounter reactive and multiphase flows of complex gas mixtures. Astra is developing internally some slug sensors built with special materials and instrumented on the basis of dedicated studies, to be able to cope with the increasing demands of applications to the leading edge of these advanced sectors.